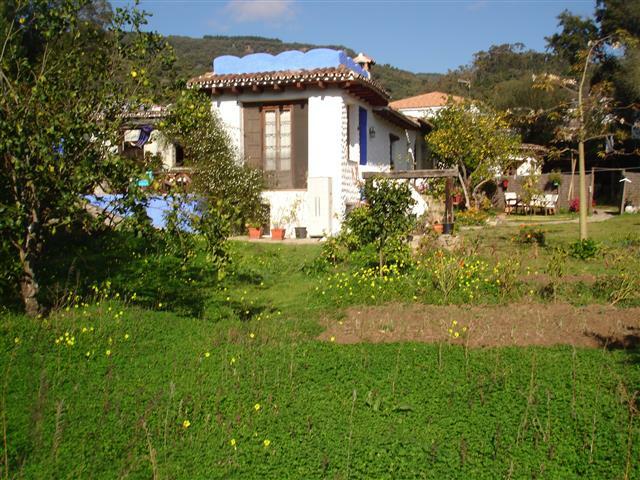 AN OPPORTUNITY TO ESTABLISH A YOGA OR ARTIST RETREAT IN THE PICTURESQUE VILLAGE OF ESTACION DE GAUCIN WITH ITS ON RAILWAY STATION WITH SERVICE TO RONDA. This pretty white village is a short drive to the well know town of Gaucin . THIS IS A RURAL TOURISM BUSINESS . The property combines 2 self contained guest holiday cottages of 3 bedrooms bathroom and living area, one has a kitchen. 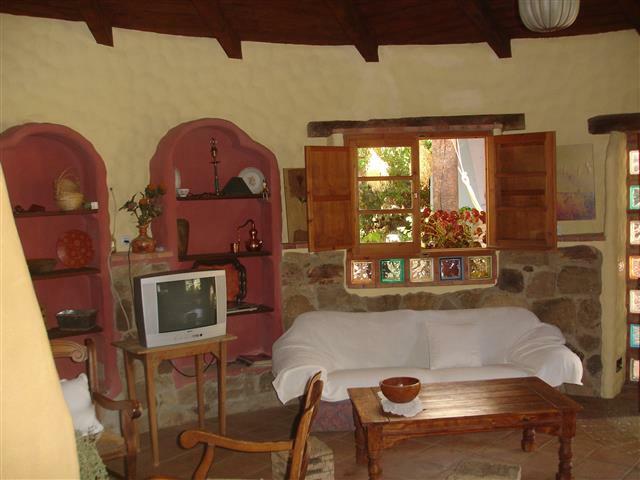 In the middle of the 2 houses is a large 70m2 yoga/dance/work studio with 2 bathrooms . This is a perfect little Yoga retreat or artist retreat with charming gardens,The property is on the edge of village location . 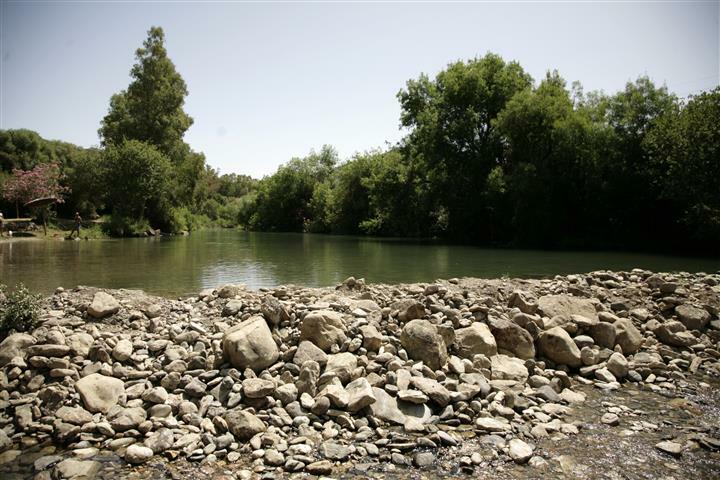 There are walks to the beautiful river with natural swimming pools . GUEST HOUSE 1 A 3 bedroom house with kitchen, lounge /dinning room with open fireplace, bathroom and sunny terrace leading to garden area with its own access from the street. Next to this house is a large 70m2 hall with two bathrooms with showers, with its own access from the street and on to the garden. GUEST HOUSE 2 A 3 bedroom house, with kitchen, lounge /dinning room with open fireplace, bathroom and bbq terrace leading to the garden. 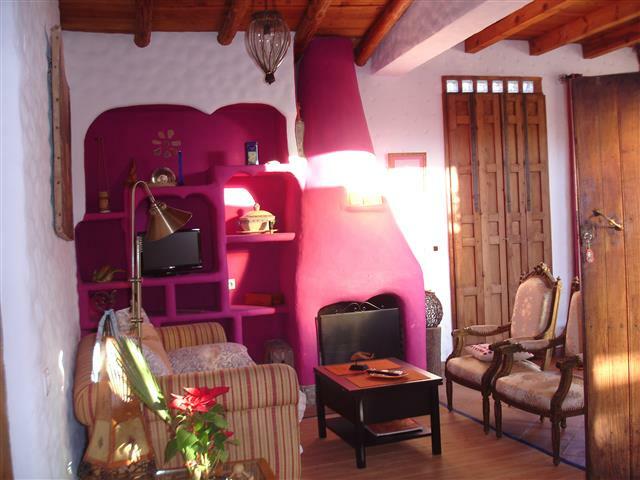 All the buildings have been built within a lovely rustic style using authentic wooden restored doors and windows. 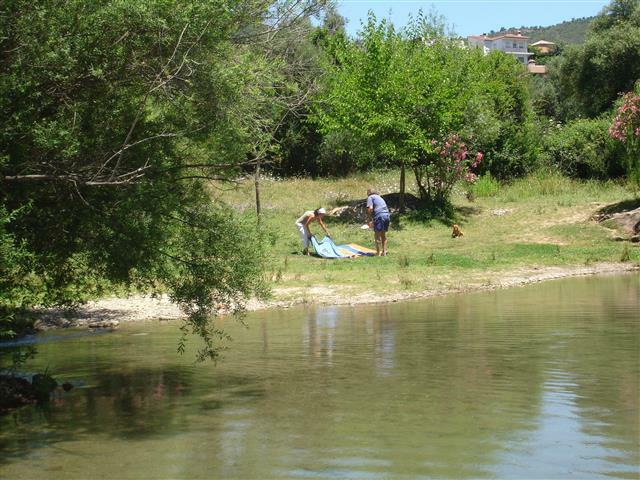 It is currently a successful business with rural rentals and holistic retreats with its only a short walk away from the river Guadiaro yet a short walk with all its amenties in walking distance. There is ample space for a pool to be installed in the garden .